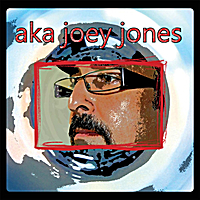 © 2019 aka joey jones. All Rights Reserved. Powered by HostBaby.